Cake pans, fishing poles, dolls and ukuleles are among the items circulating in Maine as libraries expand their mission. So here’s the dilemma: You’ve been asked to bake a cake shaped like a dinosaur for a child’s birthday, but you’re hesitant to spend money on a pan you’ll use only once. If you live in New Gloucester, the answer is easy. Go to the New Gloucester Public Library and simply check the pan out, just like you would a book or DVD. And while you’re there, peruse the other 46 specialty cake pans the library has in its collection, including Dora the Explorer and a Teenage Mutant Ninja Turtle. 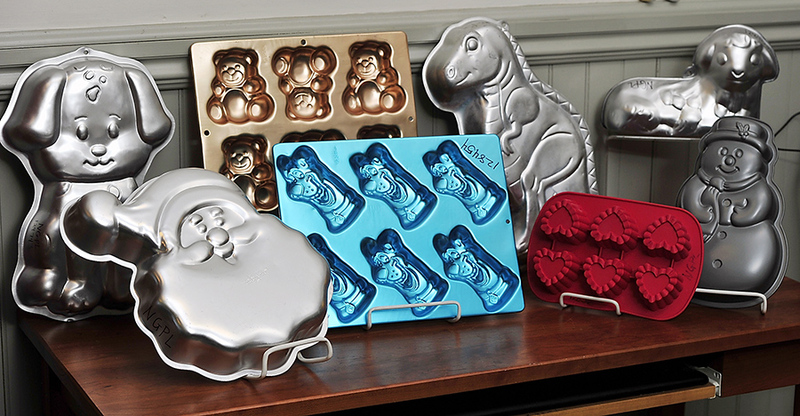 The New Gloucester library’s cake pan collection. Yes, New Gloucester’s library has a cake pan collection. 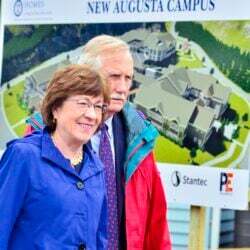 In fact, Maine has at least 10 public libraries expanding the idea of what a library can loan to card holders — art prints, American Girl dolls, volleyball and croquet sets, ukuleles, fishing poles, telescopes, sheet music, binoculars, backpacks, energy auditing tools and GPS equipment. 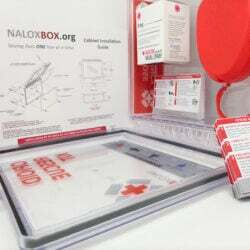 Many have added the non-literary items in the past several years, sometimes at the suggestion of patrons. Librarians say libraries have a long history of offering new services and items as times and community needs change, including audio equipment, computers and e-readers. They say adding recreational gear, musical instruments or expensive toys to their collections provides free ways for community members to enrich their lives and expand their minds. At the Patten Free Library in Bath, little girls are now able to expand their minds with the help of American Girl dolls. The library has an American Girl book club, and since the fall the library has also been loaning out dolls, which retail for $110 and may be financially out of reach for lots of families. But libraries aren’t just trying to expand people’s minds. Librarians say a library’s role today includes helping people lead better lives in a variety of ways. 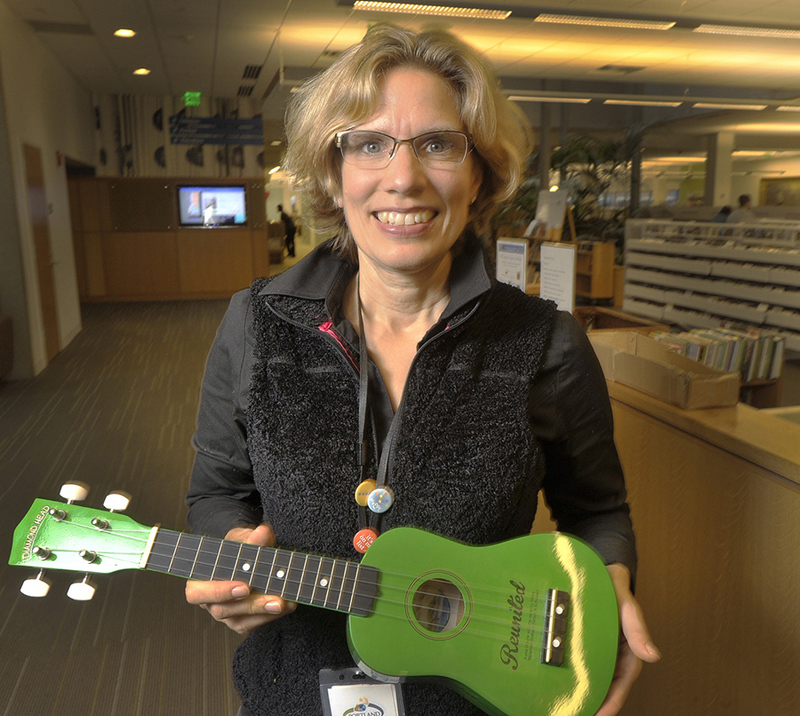 Portland Public Library associate director Sarah Campbell holds one of the library’s four ukeleles. 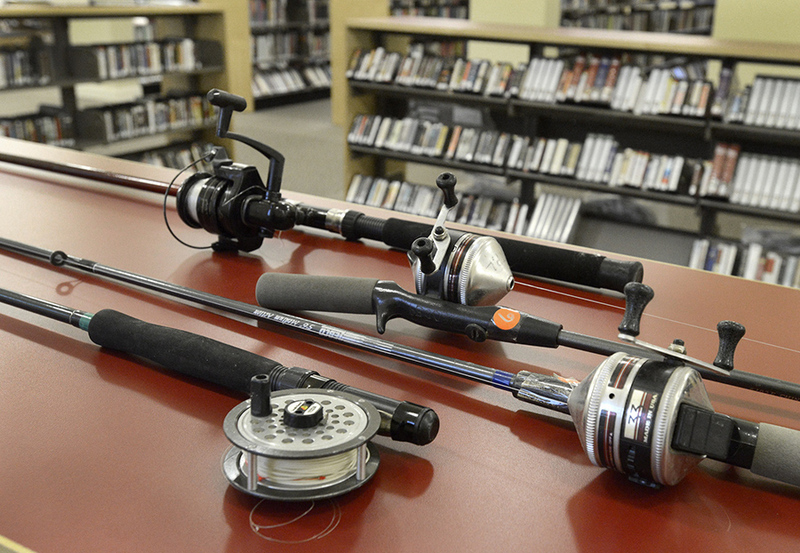 In addition to books, the Topsham Public Library loans out fishing rods and binoculars. The McArthur library is assembling a collection of recreational gear that will likely include a volleyball set, a croquet set, bocce balls, fishing poles and snowshoes. Most of the collection has been assembled and should begin circulating in January, Cabral said. Adding new circulating items is not a response to a decrease in the use of Maine libraries. In fact, overall circulation numbers have increased at least a few percentage points in the past few years, said Nissa Flanagan, president of the Maine Library Association. The total circulation for Maine’s 260-plus libraries in 2011, the most recent year for which they were available, was 9,928,677 items. In 2010 that number was 9,679,063. Both numbers include books, DVDs and all items the libraries loan. On a national level, the president-elect of the American Library Association says libraries have always added non-book items to their collections, such as record players or vinyl records 30 years ago. Courtney Young said she’s heard recently of many libraries adding musical instruments and tools to their circulating collections. But what new items a library comes up with really depends on the priorities of the community and staff. “I think the mission of libraries evolves over time, as the needs of the community evolve,” said Young. 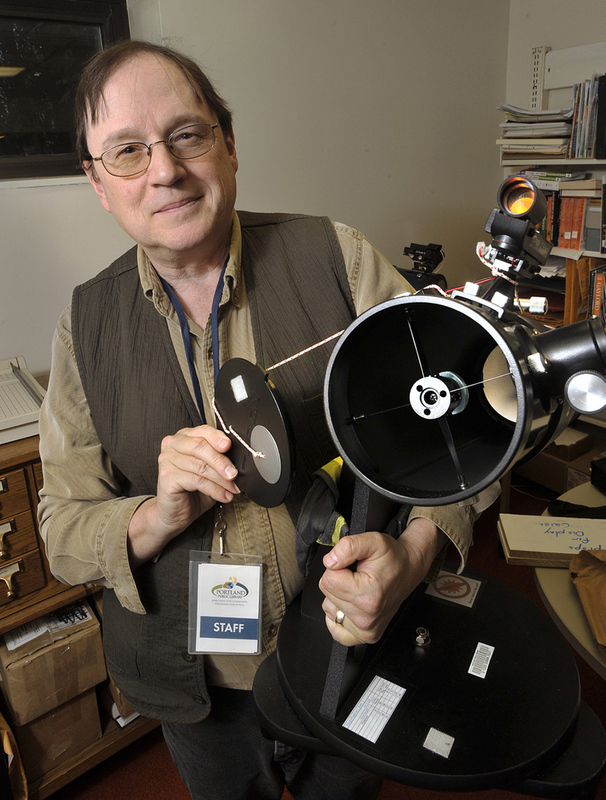 Librarian Jim Charette holds one of two telescopes available for lending at the Portland Public Library. There was a time when the main purpose of the local library was as a place for students to get books for book reports. But today families often use the library together. The York Public Library loans out 10 nature backpacks, each filled with maps, books, nets and other items. Each is designed to let the family explore their local forests, ponds, marshes or beaches together. So how does a library end up with a cake pan collection? Or fishing gear? Often somebody donated the stuff. Or a staffer or resident suggested something. Most libraries say they don’t spend money from their budgets on the collections, usually getting the items donated or with the help of grants. 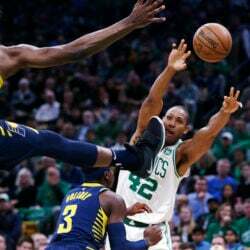 The value of the items can range from $110, the retail price of the American Girl dolls loaned out at Patten Free Library in Bath and Lewiston Public Library, to nearly $300, the approximate retail price of the Orion telescopes loaned by Portland Public Library. In New Gloucester’s case, the cake pans were the idea of library trustee Tim Terranova. The father of two children who are now 10 and 12 had amassed a cake pan collection at his home over the years that included soccer ball shapes, Winnie-the-Pooh, and the cast of “Veggie Tales.” So he knew first hand that with most specialty cake pans, you buy them once and use them once. Then he read about another small town library loaning cake pans, and decided to donate his pans. 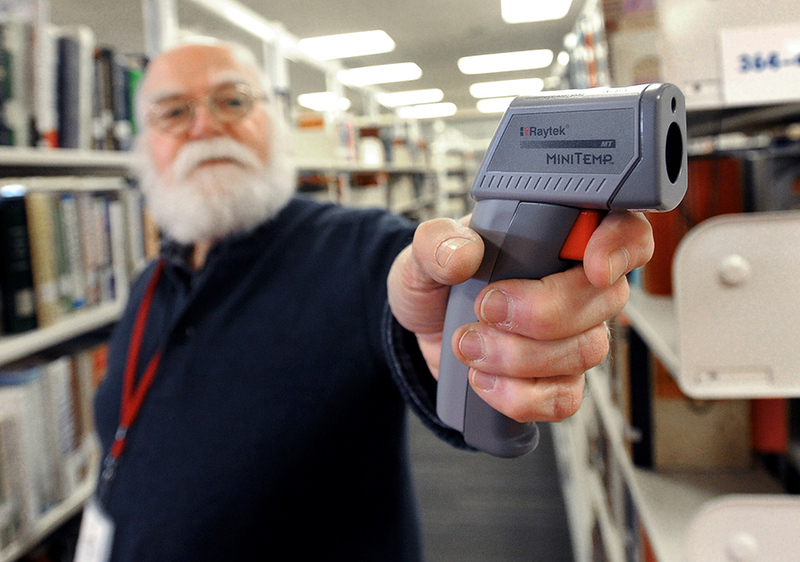 The Portland Public Library, in addition to books, loans MiniTemp thermometers to help homeowners weatherize their buildings, as demonstrated by Arts Librarian Tom Wilsbach. Since donating the pans, Terranova has been a borrower too. He found that maybe he did need specialty pans for a few more years. 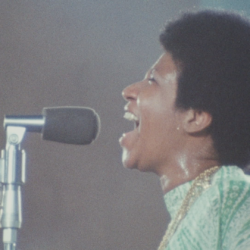 Lucky for him his collection is still intact, and it’s been added to as well. The New Gloucester library has had the cake pan collection, including pans donated from people other than Terranova, for a couple years and so far has only seen light usage. 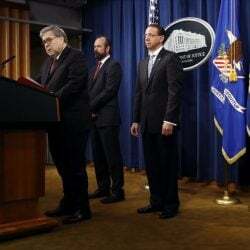 But that’s not the case in Bath, where the Patten Free Library has received four donated American Girl dolls since last summer and has not been able to keep them on the shelves. The dolls, each from a specific historic period, sell for $110 each with a companion book. But children can show their library card and take home the dolls for a week for free. They also get a kit of goodies that includes accessories, clothes, books and a journal to document their adventures together. The library is currently loaning out Addy (Civil War-era), Caroline (War of 1812) and Samantha (Victorian era). It also has Ruthie, from the 1930s, but she’s currently out of circulation. She went to a home where there was smoking and now the library staff can’t get the smell off of her. 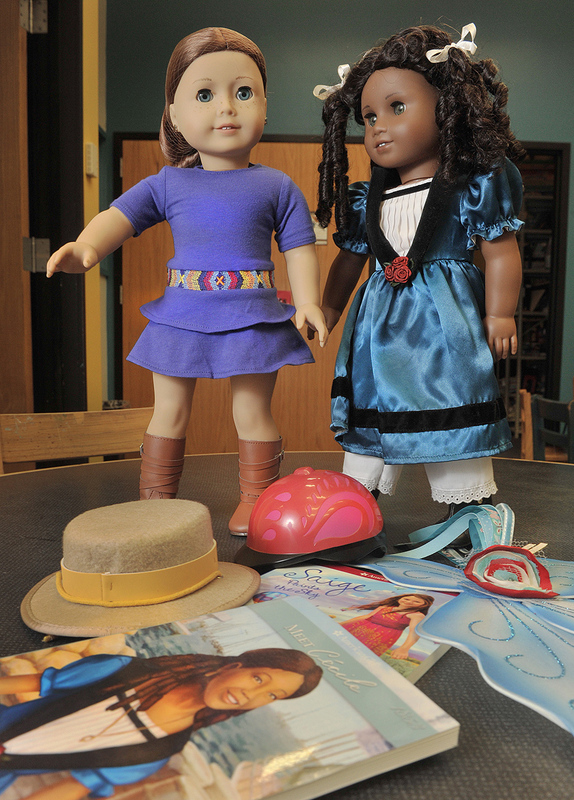 Patrons of the Lewiston Public Library can borrow American Girl dolls and their accessories. There’s a natural library tie in to the dolls, since American Girl books cover a wide range of American history from Colonial times to present day. And increasingly, fewer families can afford $100 or more for a doll. 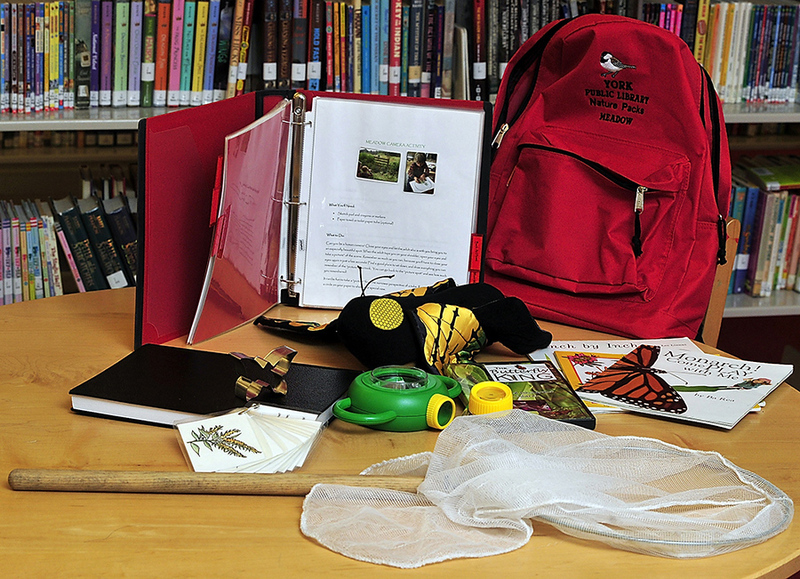 Backpacks loaned out at the York Library include this nature exploration kit with a butterfly net, butterfly puppet, magnifying lenses, books about butterflies, a log book, a CD about butterflies, plant identification cards and a book with butterfly information. At York Public Library, patron Sandy Lovell came up with the idea of nature backpacks, mainly as something that grandparents could do with visiting grandchildren. Lovell said she’d rather not talk about her role with the backpacks, but Robert Waldman, director of York Public Library, said Lovell donated 10 of them, each filled with about $100 to $200 worth of items. The backpacks are designed for exploring specific local natural areas, like marshes or beaches. 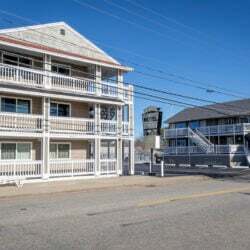 They come filled with maps of the area, of trails, as well as books, DVDs, scavenger hunt lists and equipment ranging from a magnifying glass to a mini aquarium.